Cyberpunk 2077’s quests are “extraordinarily complicated,” according to the game’s quest designer. A combination of the game’s fluid class system, the flexible approach to narrative, and the way in which you might choose to interact with a city full of NPCs all mean that the quest design for CD Projekt’s next game is far more complex than even The Witcher 3’s. There are three classes in Cyberpunk 2077 – Netrunner, Techie, and Solo. While the tabletop game required you to choose a specific class and largely stick to it, that’s not the case in the videogame. Unfortunately, that makes designing quests a lot harder. The Cyberpunk 2077 release date is yet to be confirmed, but hopefully we’ll see it before 2077 itself. 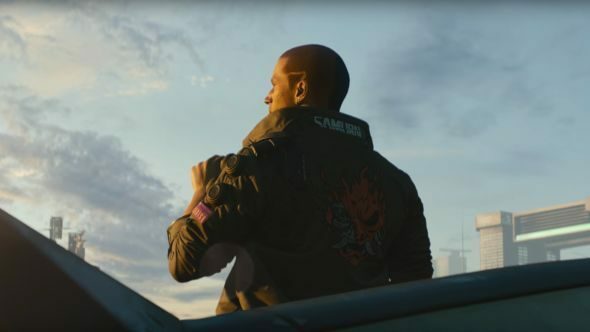 To help tide you over until that release date – whenever it may be – you can check out the Cyberpunk 2077 trailer above.